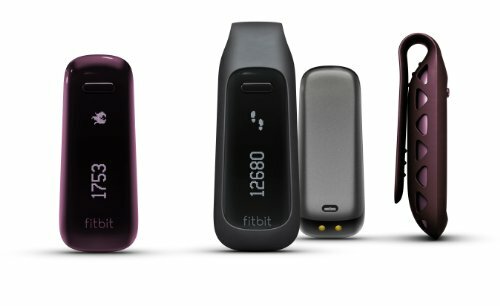 Fitness means being active, sleeping well, and eating smarter and the Fitbit one helps you do all three. 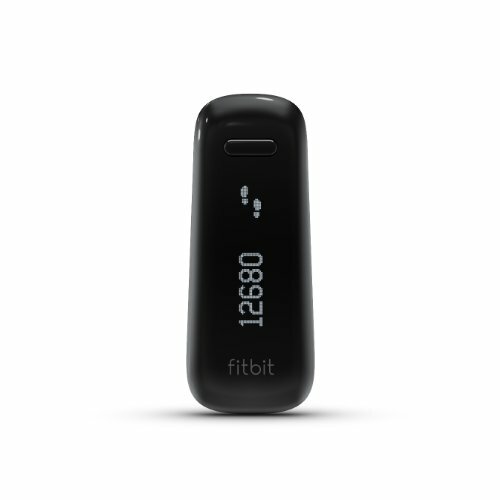 During the day, it tracks your steps, distance, calories burned and stairs climbed. Come nightfall, it measures your sleep cycle to help you see how to sleep better and it can even wake you in the morning without waking your partner. Your stats upload wirelessly via computer, or select Bluetooth 4. 0 devices (like the iPhone 4S). Powered by your stats, you can set goals, and track progress. Stay motivated by earning badges or connecting with friends for support or friendly competitions. Log food, workouts and more. Bring greater fitness into your life seamlessly, socially, 24 hours a day.